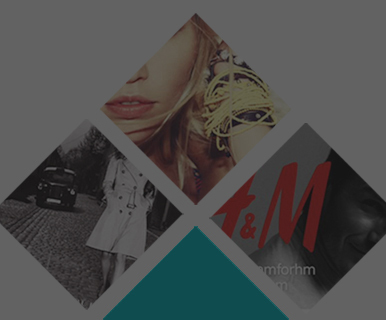 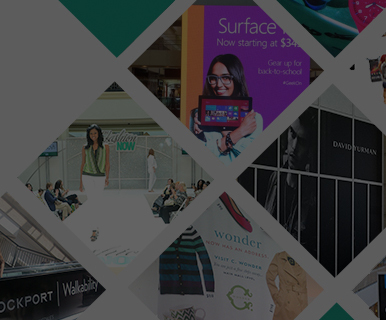 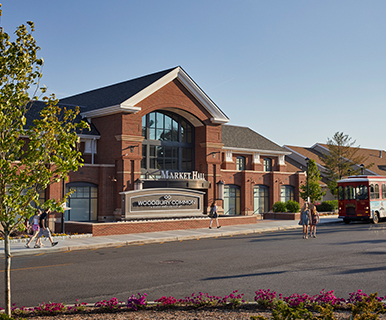 Do Business at Woodbury Common Premium Outlets®, a Simon Property. 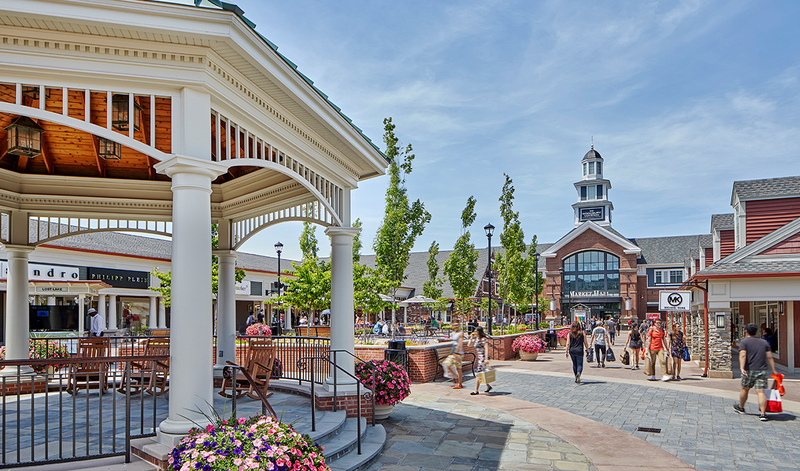 Located one hour north of New York City, this charming Colonial American style village center is a true showcase for the outlet industry with the country''s largest collection of designer outlets. 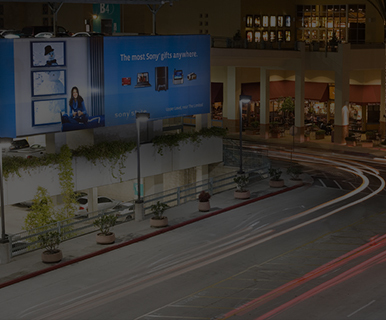 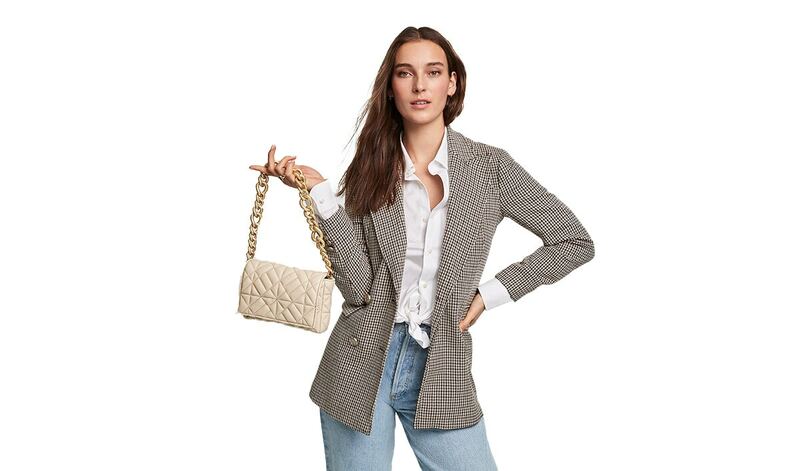 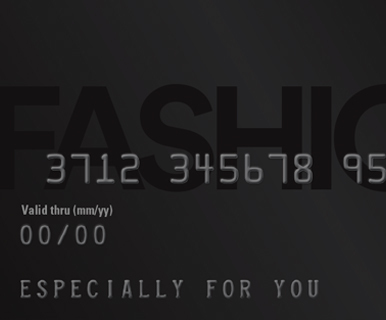 Enjoy savings of 25% to 65% every day at this unparalleled collection of 220 stores including Banana Republic Factory Store, Burberry, Chloe, Coach, Dior, Dolce & Gabbana, Fendi, Armani Outlet, Gucci, Lacoste, Nike Factory Store, Polo Ralph Lauren, Prada, Saks Fifth Avenue Off 5th, Salvatore Ferragamo, Theory, Tom Ford, Tory Burch, Valentino, Versace, Yves St. Laurent and more.